Frisco's best Porsche repair shop. 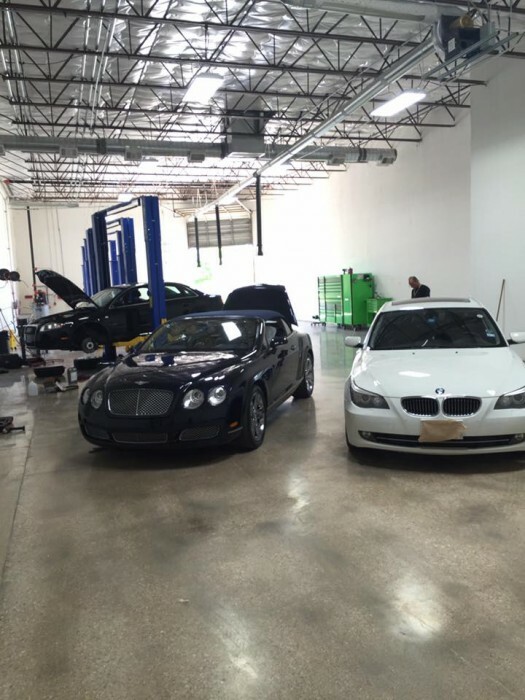 If you are looking for a Dallas area automotive repair facility that can service your European or high-end import vehicle without breaking your wallet, your search is over! 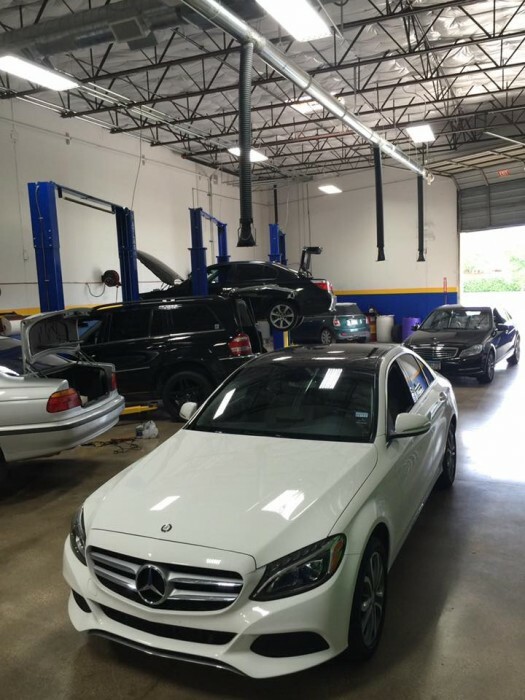 Conveniently located on Preston Rd, we service Frisco & the surrounding areas, including Plano and Dallas. 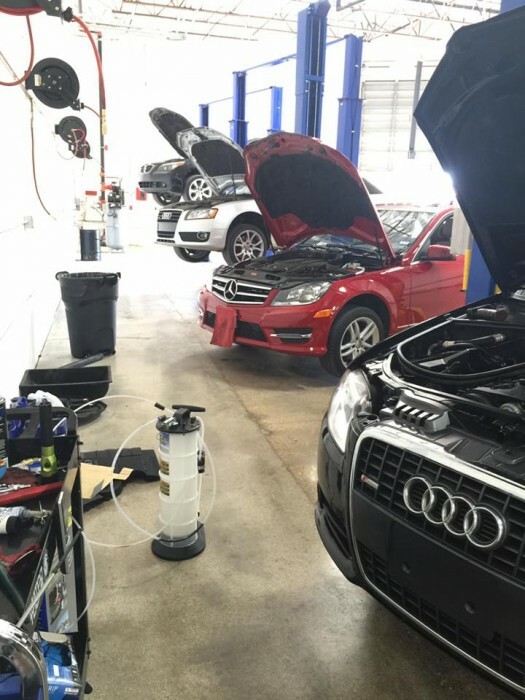 With a combined experience of over 30 years working on European vehicles, we have the knowledge, experience and latest diagnostic equipment to accurately diagnose your vehicle and repair it correctly, the first time, and in a timely manner. 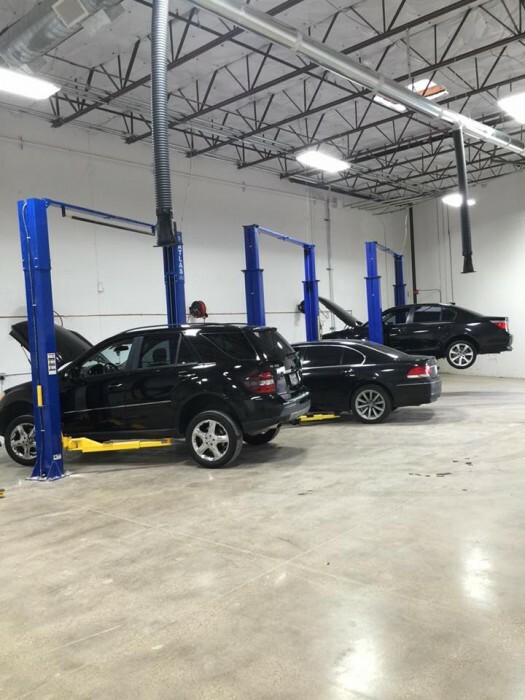 From minor Porsche repairs such as a light bulb replacement, to complete engine overhauls, our team of skilled and certified Porsche technicians are able to handle anything and will treat your Porsche like it was their own. 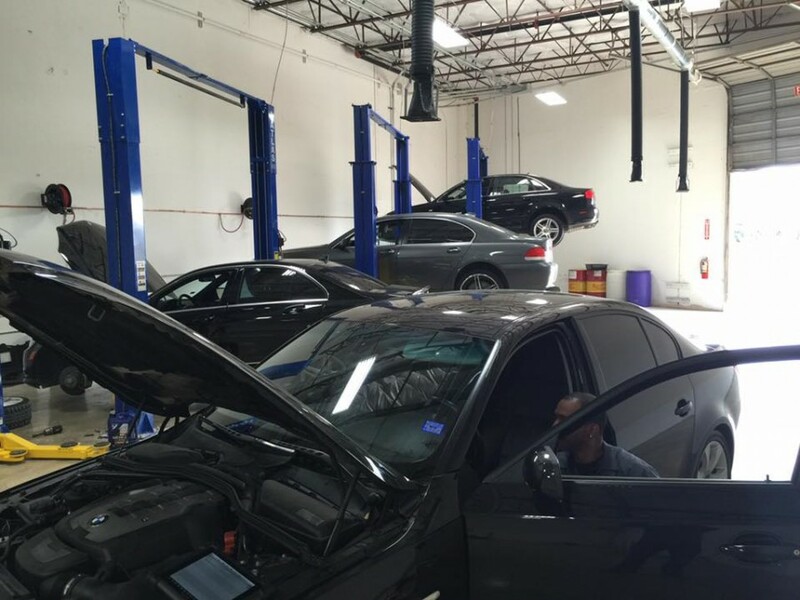 Schedule your next Frisco Porsche service appointment with us today! Good service, Imi was very accommodating. Reasonable prices and quality parts and work. Love that the shop is so clean. Will be back with my other 2 European cars.